The World is My Country will be returning to Hastings this October / November with a special exhibition at Hastings Arts Forum (36 Marina, TN38 0BU) to mark the end of the World War One Centenary. Opening on Tuesday 30 October, the exhibition will run until Sunday 11 November, the centenary of the 1918 armistice, with a private view 6.30 -8.30pm on Saturday 3 November. The Arts Forum is open 11am – 5pm, Tuesday – Sunday (but closed on Mondays). 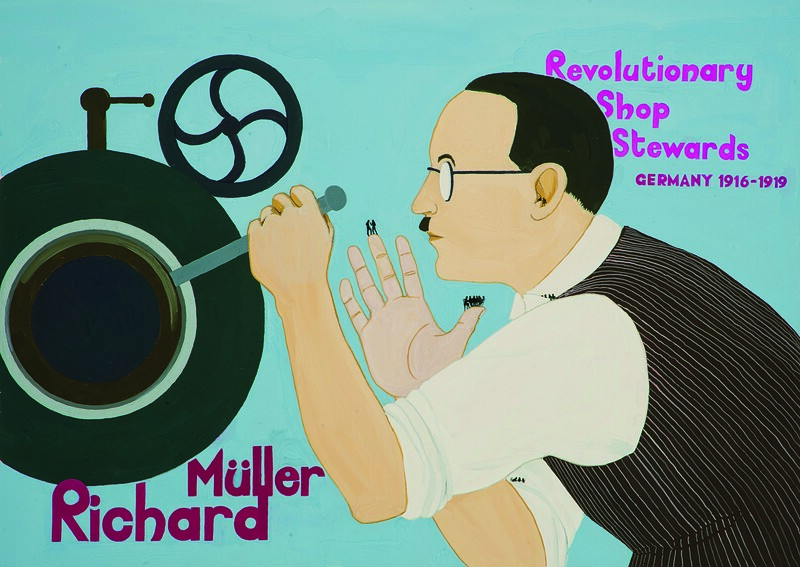 In a special free talk at 7pm on Friday 9 November, Emily will give a whirlwind tour of the art and history behind her images and will be joined by local campaigner Gabriel Carlyle for an exploration of the unknown history of the German Revolution that accompanied the war’s end, as well as the story of the British campaigners who opposed Britain’s post-war Hunger Blockade of Germany.